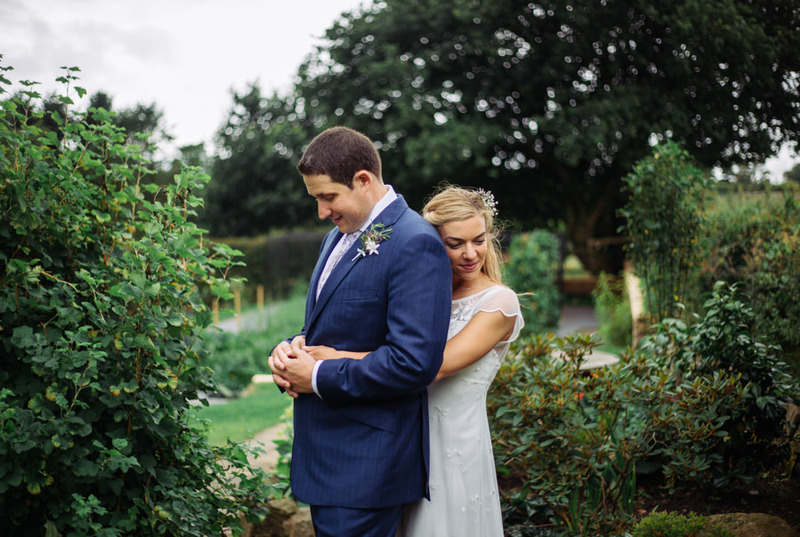 Rachel and Alex chose a select few exceptional suppliers to make their Cotswolds wedding day an incredible success. Their focus on fabulous food and cocktails is brilliant, and the styling of the day has blown me away. The flowers tie in beautifully with this statement theme ‘The Hunt is Over‘ – which I love. 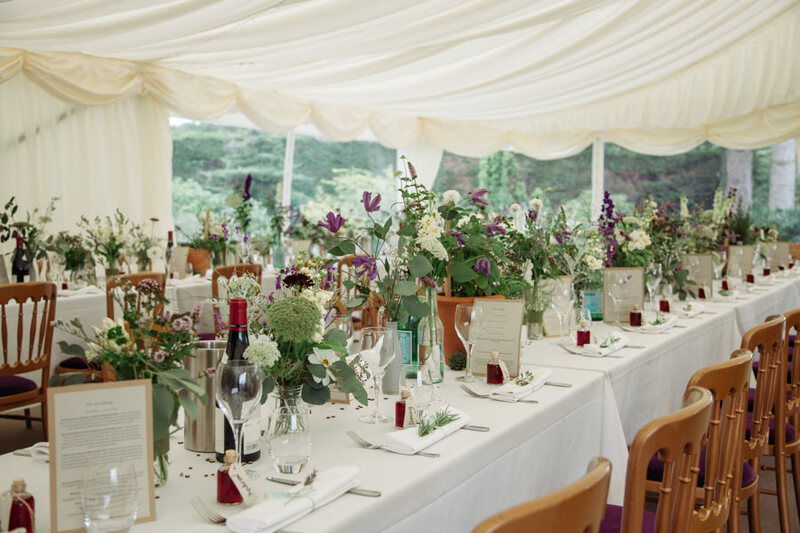 Every detail is considered – and this is the work of some of the very, very best wedding suppliers (with not a homemade detail in sight). I adore today’s real wedding. Huge thanks to beautiful bride Rachel and gorgeous groom Alex for sharing their wedding with us today. 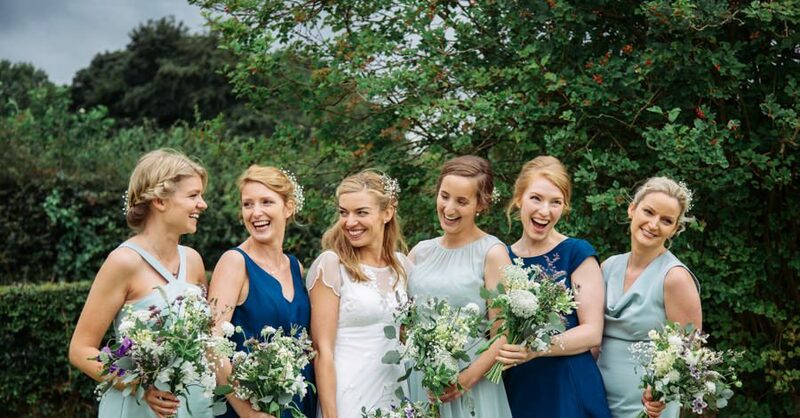 It’s such a favourite for me already – a wedding which could define 2015 for style and class and superb design… you’ll LOVE this! Marrianne and David’s wedding has everything – as you’ll see from the extensive list of DIY and personal touches Marrianne sent in with her wedding report! Being a graphic designer by trade, Marrianne wanted to tackle the design and decor for their wedding herself, and did an amazing job! Today’s wedding in Kent is a feast of colour, a treat for paper lovers and is going to make my little wedding blog look absolutely amazing for the day!